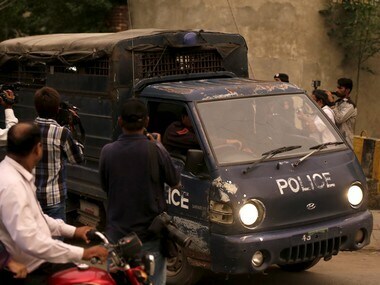 Asia's lawyer, Saif-ul-Mulook, who himself fled from Pakistan to the Netherlands, earlier this week told CNN that the application, filed for Asia, her husband and their two children, has been submitted to the authorities. The lawyer had fled to the European nation following threats to his life. 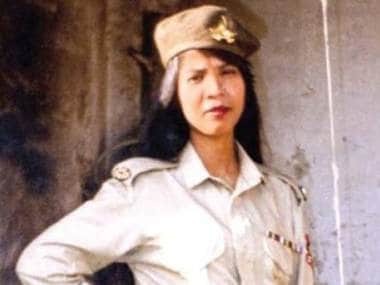 Asia Bibi, 53, was convicted of blasphemy in 2010 over allegations she made derogatory remarks about Islam after neighbours objected to her drinking water from their glass because she was not Muslim. 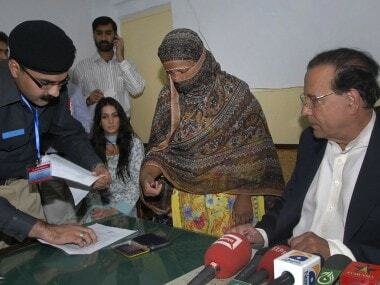 She always denied having committed blasphemy. 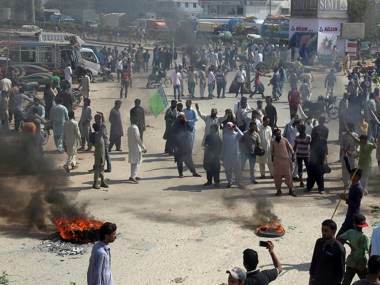 The announcement comes after the TLP and the government reached an agreement to conclude the latter's nationwide protests, with the government promising to immediately initiate a legal process to place Asia Bibi's name on the Exit Control List (ECL).